Paint mixer is a kind of high efficient machinery used to stir, disperse and dissolve liquid and liquid-solid materials in chemical industry such as coating, pigment, paint, ink and adhesive. 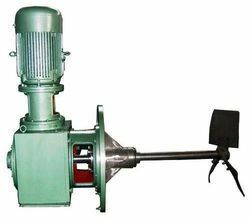 This high-speed paint agitator consists of hydraulic system, main drive, mixing system, guide mechanism and electric cabinet. This paint mixer can be equipped with saw-teeth dispersion agitator for quickly scattering and stirring. 1. This paint shaker adopts various specifications such as electromagnetic speed control, frequency control and three-speed motor speed, which is suitable for all kinds of viscosity ingredients. 2. This paint agitator has two elevation forms such as hydraulic and mechanical. 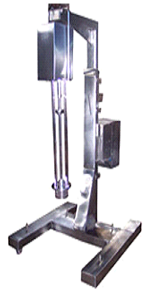 The paint mixing machine can lift and rotate freely in any position. 3. The paint mixer is equipped with anti-explosion device to ensure security. 4. Characteristics of this paint shaker include steady and smooth operation, strong continuous production, high efficiency and easy installation. 5. This paint agitator can rapidly disperse and dissolve the materials very well. Top Entry Mixer has accumulated rich design experience in the long-term practice for work, and thence is available to offer you the most reliable and the most economic paint mixer machine to help you to solve the most troublesome mixing problems. 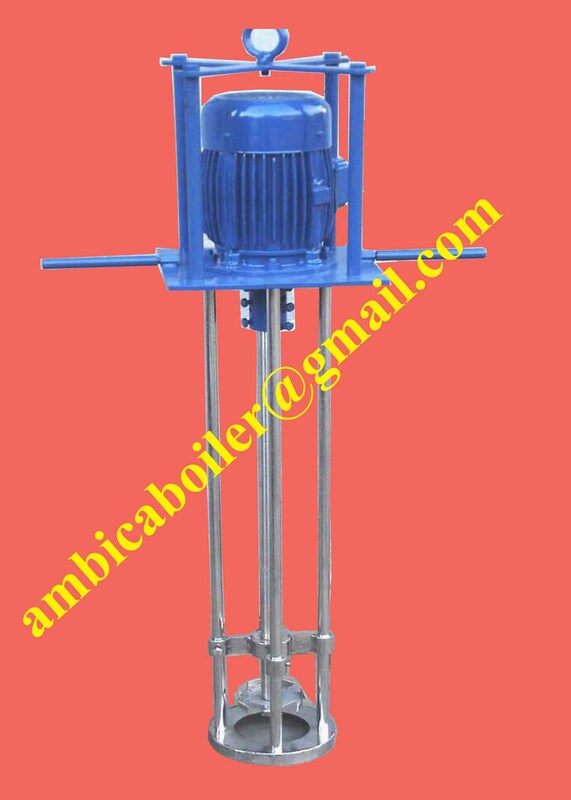 We offer paint agitator, belt drive mixer, emulsion agitator, food agitator, pharmaceutical mixer, chemical agitator, pulp & paper chest mixing agitator, gold leaching agitator, mixing agitator for backfill, agitator for municipal wastewater and mixing stands. We adopt professional standard specifications and strict quality management system to ensure the paint shaker and mixing machine can meet the demands of customers. We also make a wide range of mixers suitable for your products.